I want to buy my wife a watch for Valentine’s Day. While I own 12 fine watches myself, I have no idea where to start with the ladies pieces. Can you point me in the right direction? This Valentine’s Day, you have decided to purchase a timepiece for the special lady in your life. If she happens to be a fan of automatic watches and your budget puts you in the sub $2,000 market, there are not a lot of options to choose from. Which brand stands out to offer the most watch/value and luxury? 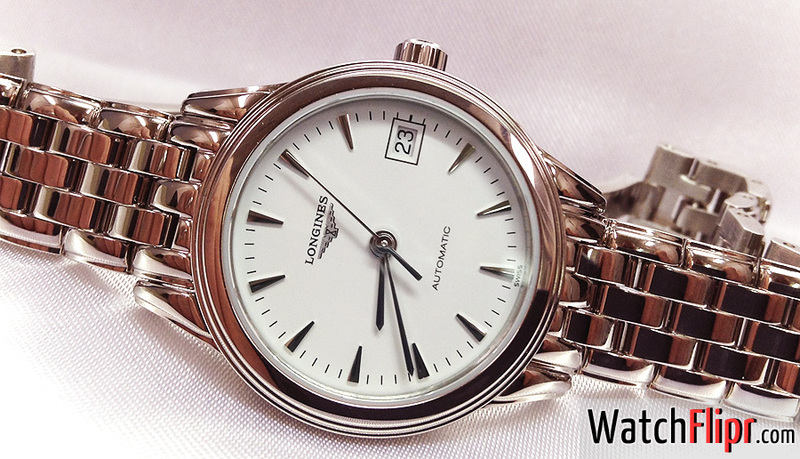 The answer for many is Longines. This Swatch stronghold is one of the few companies that produces a petite watch (25-26mm) while keeping the auto models light on the pocket. Typically, the first draw for a lady that receives a watch is not the movement type, and automatics (aside from Rolex) are not very popular with women collectors. The exception to that is the Asian market, many ladies in the Asian market prefer automatics and will demand a finer watch for self-purchase and gift giving. Longines has marketed these watches specifically for them, but the crossover is beginning to take hold. 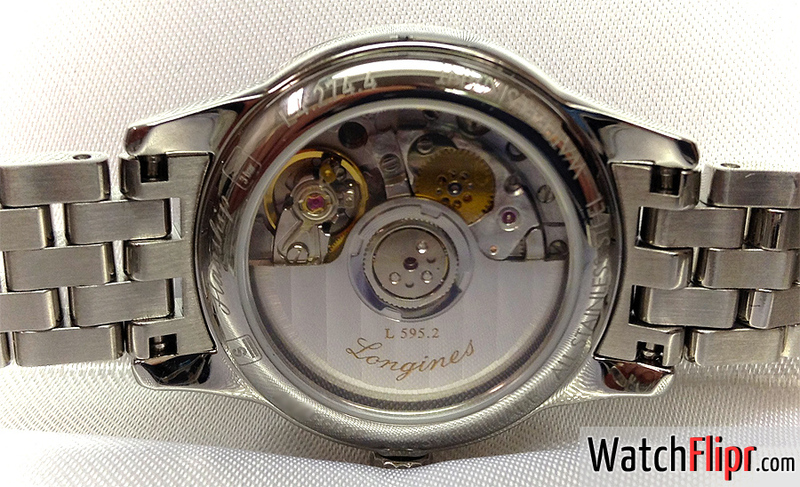 The mechanism of choice for these mini autos is the ETA 2000/1, housed as the Longines L 595. 20 jewels and a robust 40 hour power reserve. Overall, a great entry level or everyday automatic that can be worn for many without trouble. This is a practical ladies watch movement, solid and worthwhile for your significant other.